Remember 2004’s epic movie, Troy? In the classic legend of love and war (spoiler alert), the Greek army ultimately defeats the Trojans after a decade long war by pretending to sail away and leaving an enormous wooden horse as a victory trophy. Little did the Trojans know that Greek warriors were hiding in the horse waiting for the perfect time to sneak out and open the gates for their army to enter the city and conquer the city of Troy. The story’s lesson about maintaining a healthy skepticism before welcoming an object into your home applies to skin care products when we consider the hidden chemicals in fragrance. Did you know that according to the American Academy of Dermatology, around 2.5 million people suffer from fragrance allergies? Not only does synthetic fragrance affect those with allergies, it is the leading causes of cosmetic contact dermatitis (aka skin rashes). According to Kate Grenville, the author of The Case Against Fragrance, “A survey in 2016 (of 1000 people in the US) found that nearly 35 percent reported health problems such as respiratory difficulties and headaches when exposed to fragrance.” Many people suffer from migraines and illnesses such as COPD. Fragrances have the ability to cause symptoms of these illnesses to flare up, which can be dangerous. Truly fragrance-free products are the best way to avoid these incidents. Common ingredients in fragrance have also been linked to reproductive health issues. According to a 2002 report by the Environmental Working Group (EWG), 75% of personal care products listing fragrance in the ingredient list contained phthalates. Phthalates are potent hormone disruptors which can affect development, reproduction, and child health. So what exactly is fragrance? On ingredients list for personal care products, fragrance is used to signal that there are unnamed chemicals in the product. A major loophole in FDA’s federal law lets manufacturers of products like shampoo, lotion, and body wash include nearly any ingredient in their products under the name “fragrance” without actually listing the chemicals. The actual chemicals used in fragrance were a mystery to the public until the International Fragrance Association (IFRA) published an alphabetical list of the 3,163 ingredients that its members use to make fragrance used in consumer products. An analysis of these chemicals using EWG’s Cosmetics Database showed that there are legitimate reasons for concern. 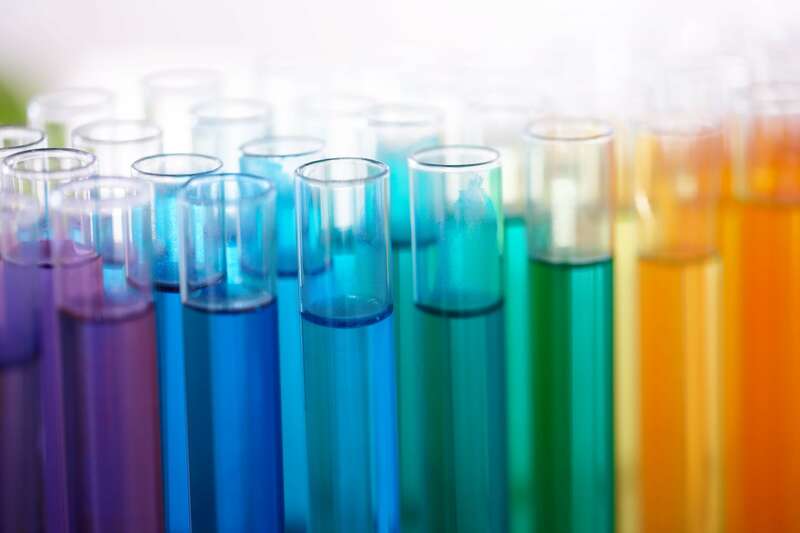 Five percent of the 3,163 chemicals listed earned a “high” hazard score (7-10 of 10) and another seventeen percent earned a “moderate” hazard score (3-10 of 10) on EWG’s Cosmetic Database. Even “unscented” skin care products can contain fragrance. In many cases, the unscented products contain undisclosed fragrance chemicals that are used to cover up the original undesirable smell and extend the shelf life of these products. So, how are we supposed to avoid ingredients when they’re hidden? Fortunately, there are practical steps savvy shoppers can take to avoid undisclosed hazardous chemicals in skin care products. Read the ingredient label — Research skin care products that not only claim to use natural, organic products. Red flags should go up when you see fragrance listed among the ingredients. Choose safe skin care products — To be safe, opt for effective plant-based skin care products that are free of fragrance in addition to other potentially harmful ingredients such as parabens, phthalates, and petroleum. Click here for more information about safe, effective skin care from Previse.